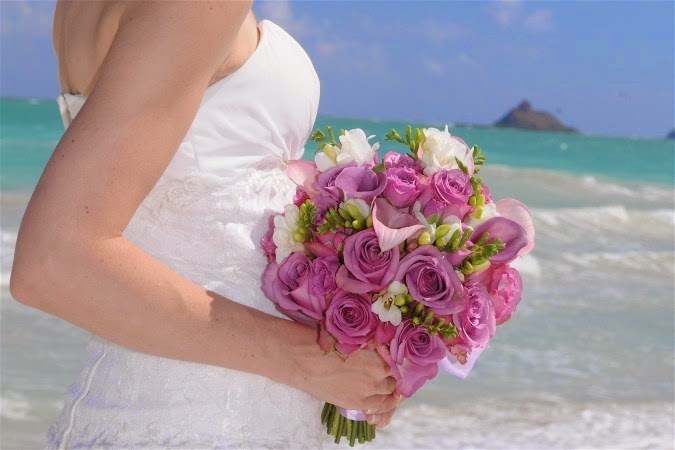 Beautiful purple calla lillies and roses make a beautiful bride's bouquet. Wow!! Purple Calla Lily Rose Bouquet is looking absolutely stunning. Next month I am getting married and I am using Lily Roses for the decoration of my wedding venue that is one of the most beautiful banquet halls in Chicago. I am very nervous friends! !